A drunken Gigi opens up about her pregnancy. 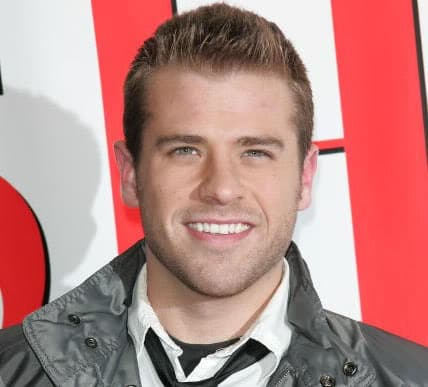 Fish (Scott Evans, pictured) is summoned to investigate Nash’s grave robbing. Viki makes a startling discovery. It's a boy for Marcie and Michael!